NEEM is abile to treat dandruff, soothe irritation, protect the skin, boost the immune system, reduce inflammation, speed wound healing, treat gastric conditions, slow the aging process, increase the health of the hair and scalp, maintain sexual organ health, treat various forms of cancer, and manage/treat diabetes. One of the most widely recognized benefits of NEEM is its strong antibacterial and antimicrobial effects. This comes into play both internally and externally, which is why neem is considered to be such a general tonic for the immune system and as a simple way to keep your overall health better protected. It is commonly associated with treating skin conditions, but its effects are far more extensive than that! Neem has been known to stimulate the liver and kidneys, helping to eliminate toxins quickly and optimizing the body’s metabolic activities. A great deal of detritus accumulates on our skin every day, including germs, microbes, dust, and grime; neem paste can help neutralize those chemicals, pathogens, or dirt that can cause irritation or illness. In terms of treating acne, which is one of the most widespread and challenging skin conditions to treat or eliminate, neem paste is recommended to eliminate much of grease and bacteria that can exacerbate the condition. The antibacterial nature of neem will also help prevent future breakouts, while the antioxidants in it will help to minimize scarring and keep the skin looking fresh and clean. Need also has astringent properties, which reduces the chances of skin sagging or showing signs of wrinkles and aging. 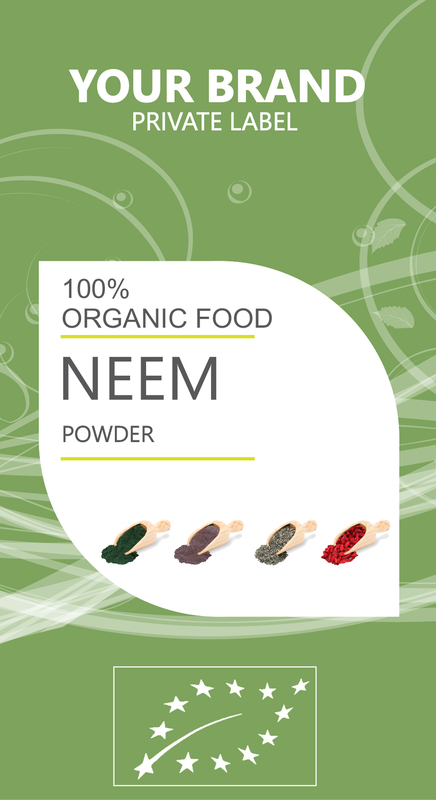 This is due to the fatty acids in neem, as well as the high content of vitamin E.